Does it work if I'm not using med roster? Or i need to import turk into my roster? It isn't compatible without my roster. There is no TURK. 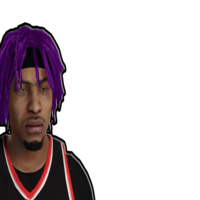 However, we posted an excel file here that converts the animations in your roster to make it compatible with this animation mod, then the new animations you will have to assign yourself. Credits to Medevenx for the Video! 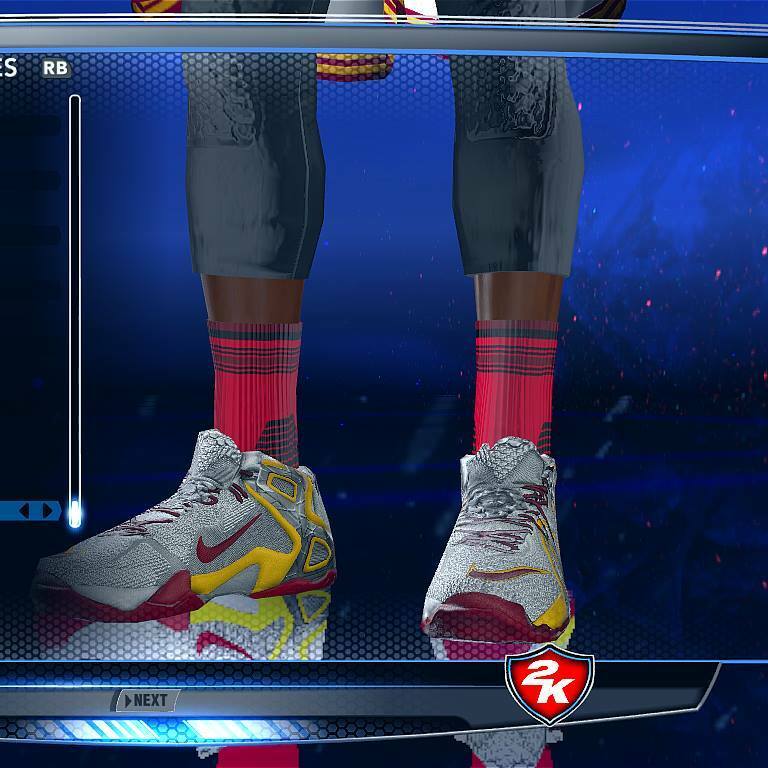 First is the attempt at adding the Shammgod back and replacing Hesitation 2, and 3 as seen on the video above. 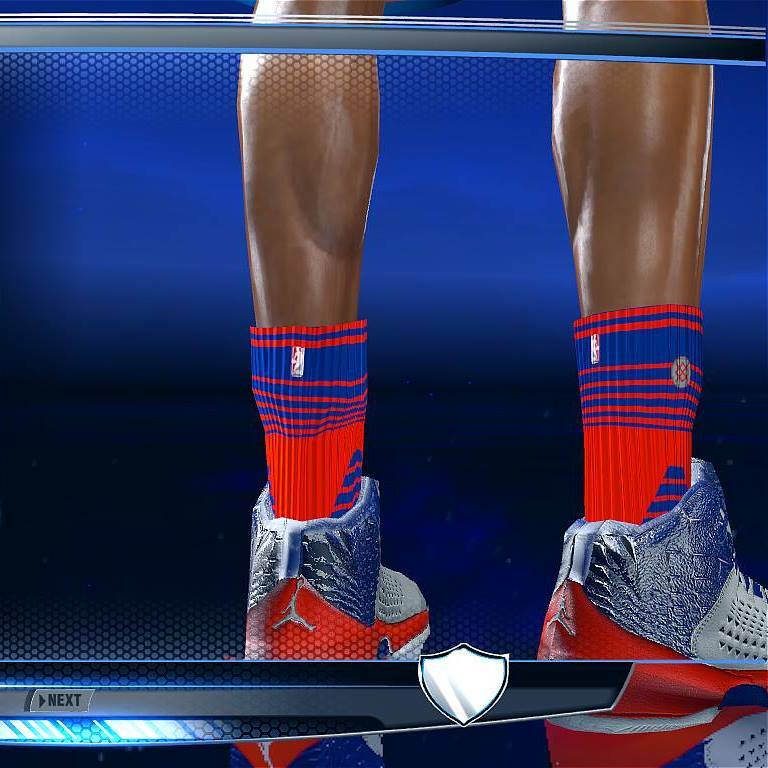 Things changed from his global... Longer pressure shorts, Stance socks (all texture mapping on socks fixed), Changed Stripe socks to colored stance following team colors, Zamst updated ankle brace (both feet will show corrected logo and no mirrored reverse, same for addidas sleeves), Stance ankle wraps for dual colored socks, and last Knee sleeves with Pressure shorts. 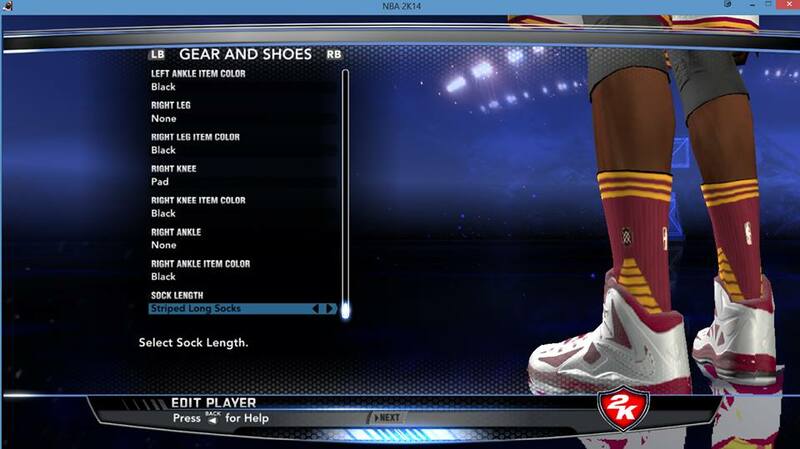 lastly I plan to make a Lebron and Curry with moving mouthpiece using the same tongue animations from the KVS Mod. OMG! Those are superb updates Seushiro especially the socks with different colors. Good job bro! Looking forward to your release! Amazing job. The global looks awesome and I can't wait to play with it. I love the socks with the colors of the team. Thanks a lot for your work man. Can take more screenshot for player's skin tone ? anybody here using this together with URB ? i mean the animation mod ? Hello Seushiro and Med! Kudos for a job well done. This project is really promising i must say. 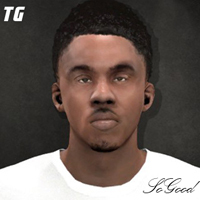 Anyway, I'm actually purist when it comes to video games specifically NBA 2k. I just want to share some observations upon installing this mod. - V3.1b made my 2k a lil bit stuttery (i dont know if there's such a word. lol) compared to the V3.1a animation patch. - Ive got some issues on some shooting forms.. specifically the one you assigned to Curry. Man, that was awful. really awful. not 2k-esque. more like NBA Live-esque. I kinda prefer the one that Med uses to assign on his updated rosters. Any chance you bring that back? And also Klay Thompson. v3.1a shooting animations was way better compared to V3.1b. - Steph Curry's behind the back dribble is not on point. Behind the back 6 is the perfect animation for Steph. - Speaking of behind the back dribbles, whenever I try to press (I'm using Joysticks btw) down (movement) and down (Pro-stick) to do a behind the back, the ball overlaps the shorts...hmmm.. kinda warps.. can't find the correct term for it man. hehe. if you have the time I suggest you try it to know what I mean. I know this is just beta but I would love to hear your thoughts about my observations. Regarding the other posts, i am not having any stutters(if anyone is also having this problem should also report) and i agree with xKing_Kobe24x about curry's shooting form or base(H.Barnes) i actually like the older one before the pump fake was added well at least the new one has a pump fake instead of shooting unintentionally, Also to xKing_Kobe24x steph's behind the back is 4? If you are using meds roster(not sure if it the animations updated again since i am using 3.9c for mycareer). A clarification would be good for people on how you pick the animations that are replaced like for the hesitation 2 and 3 would it be streamlined for meds rosters so that 2 and 3 is for players that dribbles a lot like kyrie and curry? I also would like to know people's thought about this. Edit: Reason for other question is if you are replacing these specific animations because they rarely used or just personal preference since people are complain sometimes about the changes. what is function of tunedata.iff? Mindozavr wrote: what is function of tunedata.iff? Modified Game sliders by them to complement their changes to the mod, but you need to reset it back to default for it to apply. 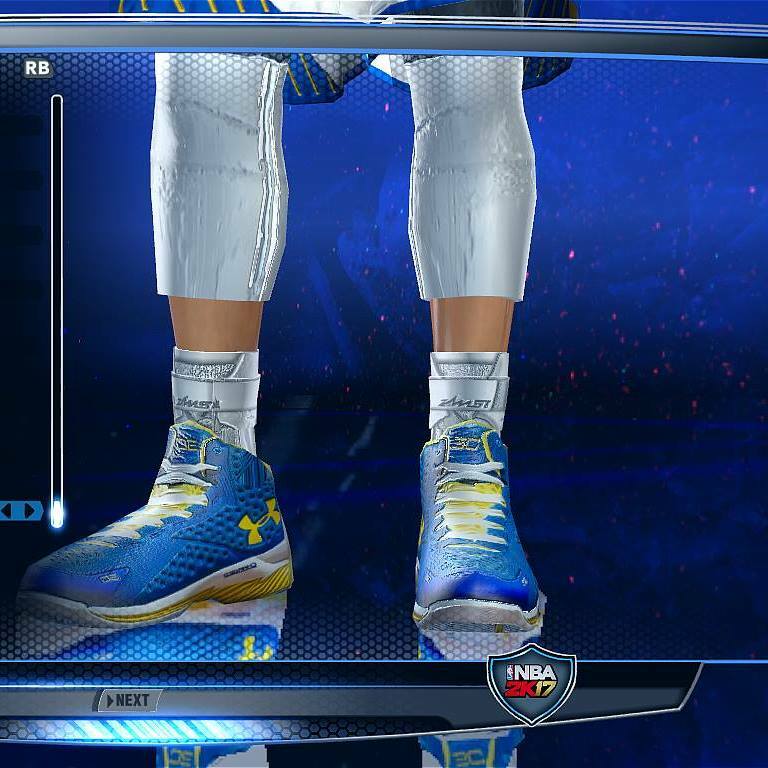 I played my career with hoopsvilla stephen curry mod which allowed me to play as steph in my career. After installing the TUNEDATA file (which I got cause of the 40ft jumers) he doesn't miss from three point land (normal three point range). Any suggestions to balance this and still be able to use 40ft jumper with fair odds? Anyone there? its been a long time seushiro. FDF-15 wrote: Anyone there? its been a long time seushiro. He's probably on break or something since he's also doing globals now tons of work and what not. Lets just be patient and hope for something big again in the next release . 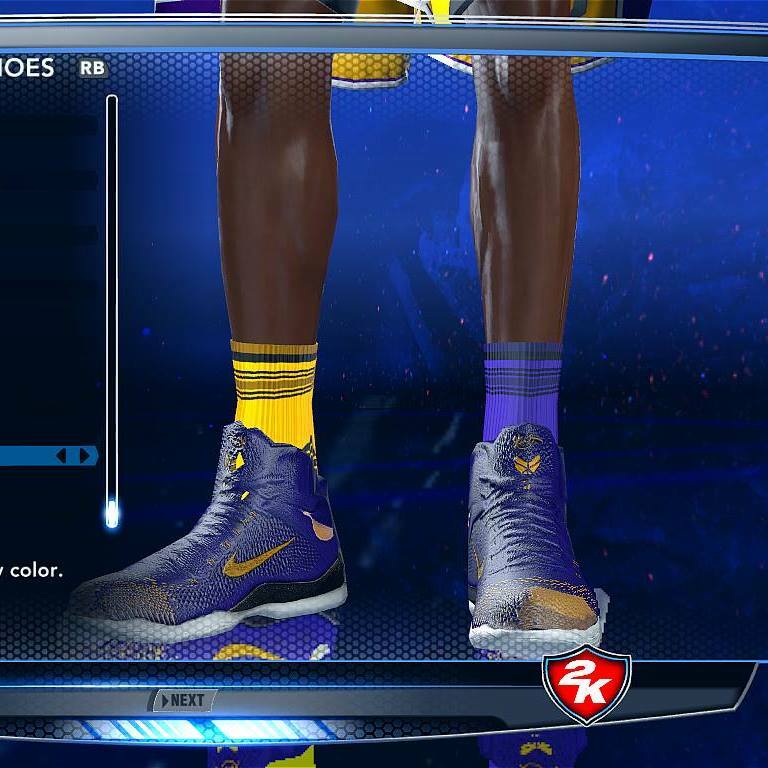 Since or maybe you are doing other things like crossovers, i hope you could maybe add signature moves like J.Crawfords crossover(the that does the behind the backs) that would be something and some of kobe's signatures like the under the leg move(from doing the behind the back when sprinting) and his crossover the fast one when he just shoots after he likes do 1 or 2 i think dribbles and just shoots or fades? 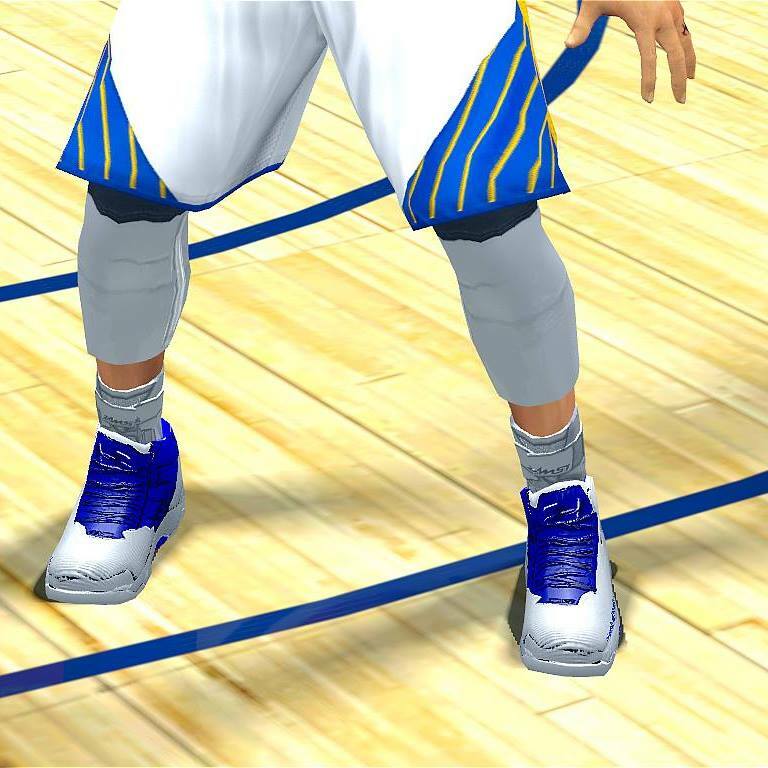 Would be cool to see some old moves hopefully there would be a way in the future to do the other movers like dribble pull up, spin pull up and the hop step like curry's hop step from 2k16. Anyway this is just suggestions don't have to really mind this just some ideas. Waiting for the next release hope something big again PEACE. Unfortunately Med's roster is far from me atm (on another hdd that i don't have with me).. but as soon as I get it here im gonna try this out. Keep up the great work on this patch, this is truly unique! truefaith0826 wrote: Yes Seushiro, the one on sample 1 is the in-out dribble I'm referring to. I'm not so sure though why I'm not seeing anything on sample 2. As far as my latest sliders are concern (applies both to CPU-User), see details below if you want to check it out. I'm downloading now your new update, so those sliders might change. Moreover, feeling excited to apply it and see the game more realistic. 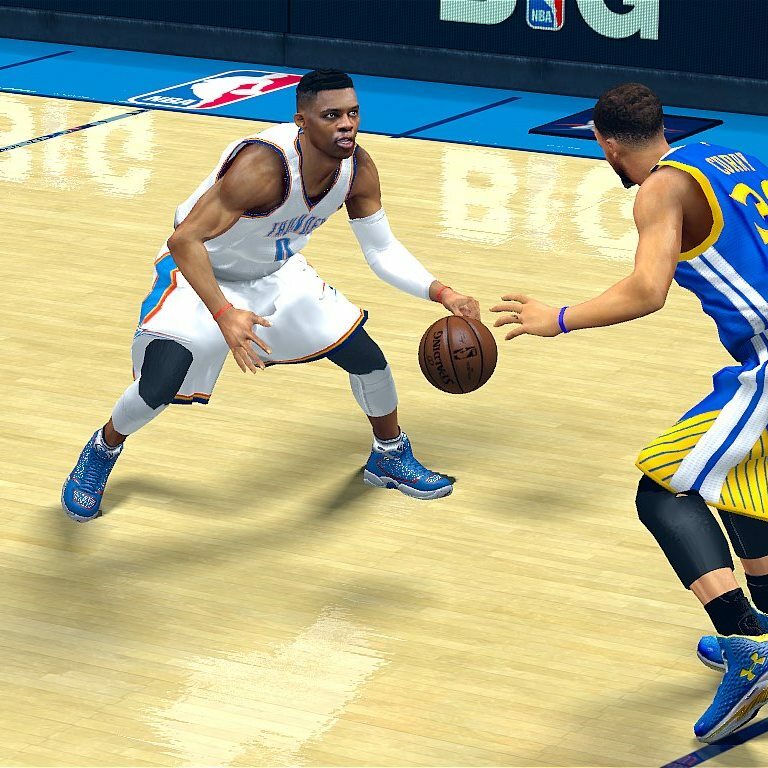 First of all, it's amazing job by Seushi0, it gives a reason to play 2k14 again (since my PC spec isn't good enough to support 2k15 and up ). I did downloaded all of your mods in this forum section, but I want to try to implement the tunedata by adiknbafan which I quote above. SO, please help me what should I do to change the tunedata? Thanks a lot..
you will notice that the default sliders have become the customized sliders, not necessarily matches all sliders as the one above cause Seushiro made some tweaks based on his own preferences.